A set of infinitesimal VirasoroL⊗VirasoroR diffeomorphisms are presented which act non-trivially on the horizon of a generic Kerr black hole with spin J. The covariant phase space formalism provides a formula for the Virasoro charges as surface integrals on the horizon. Integrability and associativity of the charge algebra are shown to require the inclusion of `Wald-Zoupas' counterterms. A counterterm satisfying the known consistency requirement is constructed and yields central charges cL=cR=12J. Assuming the existence of a quantum Hilbert space on which these charges generate the symmetries, as well as the applicability of the Cardy formula, the central charges reproduce the macroscopic area-entropy law for generic Kerr black holes. In the latest paper, Hawking and his colleagues show how some information (contained in an object that falls into a black hole) at least may be preserved. Toss an object into a black hole and the black hole’s temperature ought to change. So too will a property called entropy, a measure of an object’s internal disorder, which rises the hotter it gets. The physicists, including Sasha Haco at Cambridge and Andrew Strominger at Harvard, show that a black hole’s entropy may be recorded by photons that surround the black hole’s event horizon, the point at which light cannot escape the intense gravitational pull. If you're craving some light reading, might I suggest Stephen Hawking's 1965 doctoral thesis "Properties of Expanding Universes." 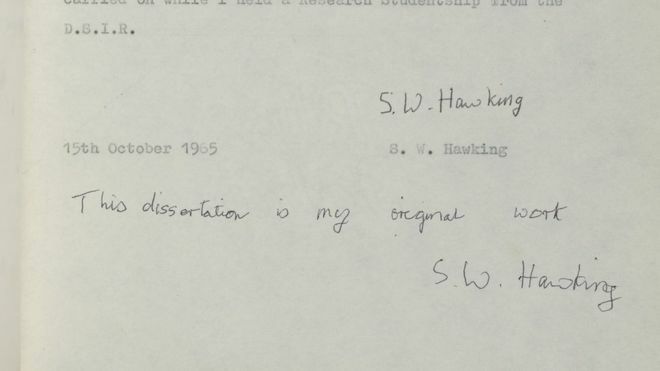 In celebration of "Open Access Week 2017," Cambridge University Library has made Hawking's 117-page thesis freely available online. 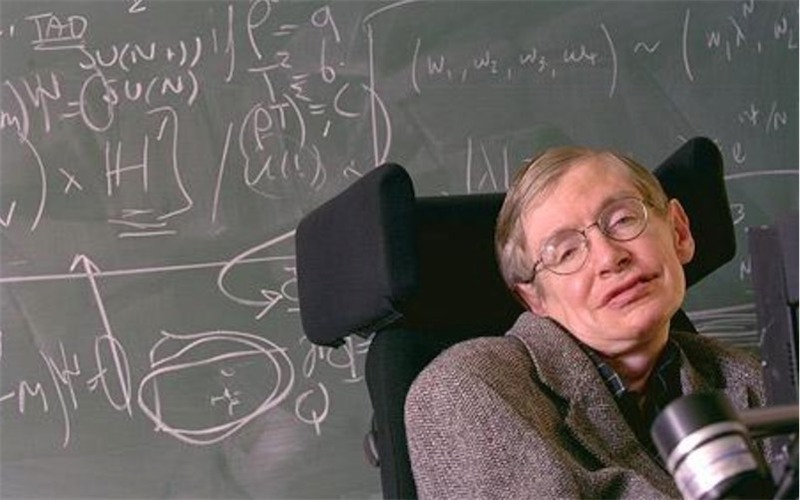 "By making my PhD thesis Open Access, I hope to inspire people around the world to look up at the stars and not down at their feet; to wonder about our place in the universe and to try and make sense of the cosmos," Hawking says. "Anyone, anywhere in the world should have free, unhindered access to not just my research, but to the research of every great and enquiring mind across the spectrum of human understanding. "Each generation stands on the shoulders of those who have gone before them, just as I did as a young PhD student in Cambridge, inspired by the work of Isaac Newton, James Clerk Maxwell and Albert Einstein. It's wonderful to hear how many people have already shown an interest in downloading my thesis - hopefully they won't be disappointed now that they finally have access to it!" 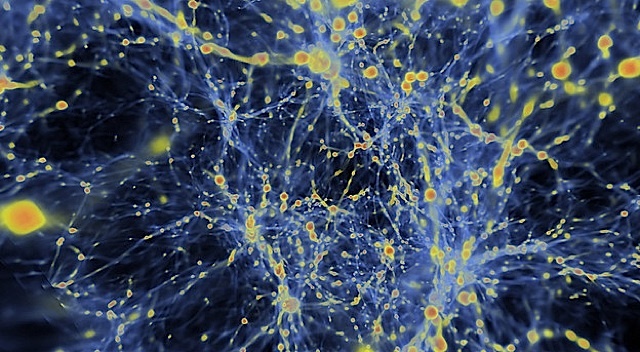 Some implications and consequences of the expansion of the universe are examined. In Chapter 1 it is shown that this expansion creates grave difficulties for the Hoyle-Narlikar theory of gravitation. Chapter 2 deals with perturbations of an expanding homogeneous and isotropic universe. 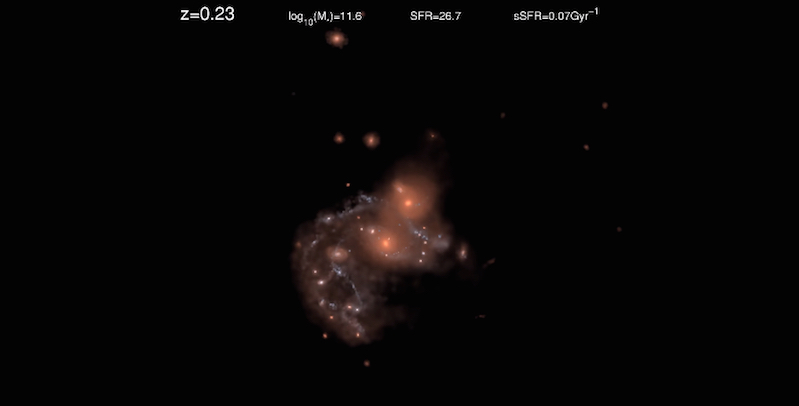 The conclusion is reached that galaxies cannot be formed as a result of the growth of perturbations that were initially small. The propogation and absorption of gravitational radiation is also investigated in this approximation. 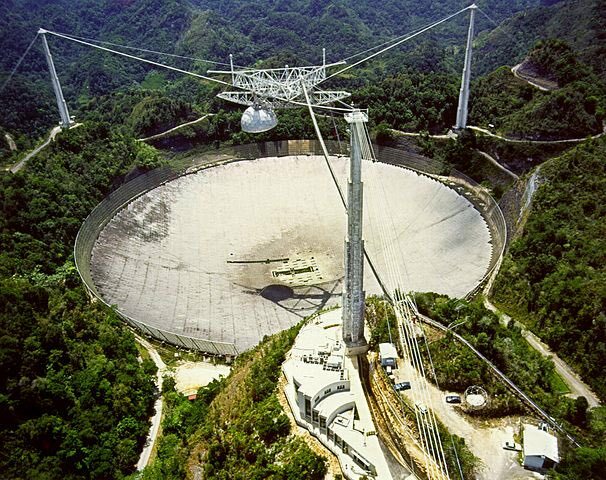 The universe has no "up"
Science isn’t the only concern at Arecibo. In fact, the majority of people at the meetings discussed the role the observatory plays in inspiring and training Puerto Rican students, some 20,000 of whom visit the site every year. Though it’s hard to quantify, the value of inspiration and education is not insignificant, especially considering how underrepresented Hispanic students are in the sciences. As evidence, several students involved in the Arecibo Observatory Space Academy spoke about how important their time at the observatory was, and how this pre-college program gave them hands-on research experience that continues to affect their lives. “I can say that AOSA has had a great impact on my life,” said Adriana Lopez, a 14-year-old space academy alum. “Always, in my life, I’ve been fascinated with space, and it has led me to join several camps, but none of them have affected me like AOSA. 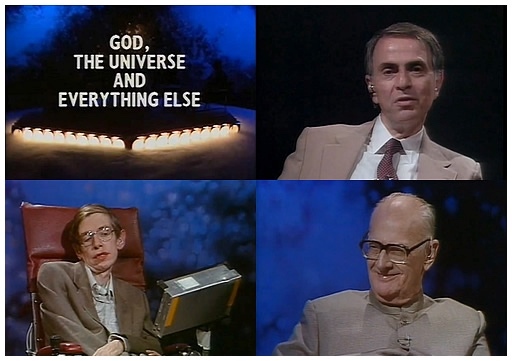 Watch these three guys discuss "God, The Universe and Everything Else," which includes extraterrestrials, creativity, science fiction, education, the Cold War, fractals, and so much more. 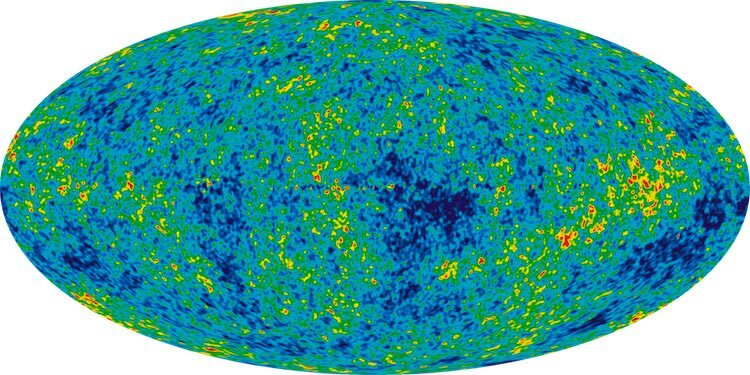 There was no such epoch as “before the big bang,” because time began with the big bang, says physicist and astrobiologist Paul Davies. Tomorrow night at 9:00 pm Eastern, physicist Brian Greene will be speaking in New York City about ... well ... life, the Universe, and everything. He'll be joined via live link by theoretical physicist Leonard Susskind, and 2011 Nobel Prize winner Saul Perlmutter. It's part of the launch of Greene's new PBS series: NOVA: Fabric of the Cosmos. You can watch the NOVA episode anywhere. The live event will be streamed online starting at 10:00 pm Eastern. Want to see the live event in person? You can't. It's sold out already. EXCEPT, here's the thing. The World Science Festival, which is cohosting the event, has a pair of confirmed VIP tickets set aside for a special BoingBoing reader. How do you become special? It's easy. As part of the live event, Brian Greene, Leonard Susskind, and Saul Pearlmutter will be answering questions about all the weird and wiggly concepts that make physics so much fun, from dark matter, to the multiverse, to time travel. To get a crack at the VIP tickets, all you have to do is submit your question. Just post it here, in the comments, along with a mention of whether or not you live in the New York City area. I'll get the questions to the folks at the World Science Festival, and I'll pick one commenter (at random) to receive the free VIP tickets.